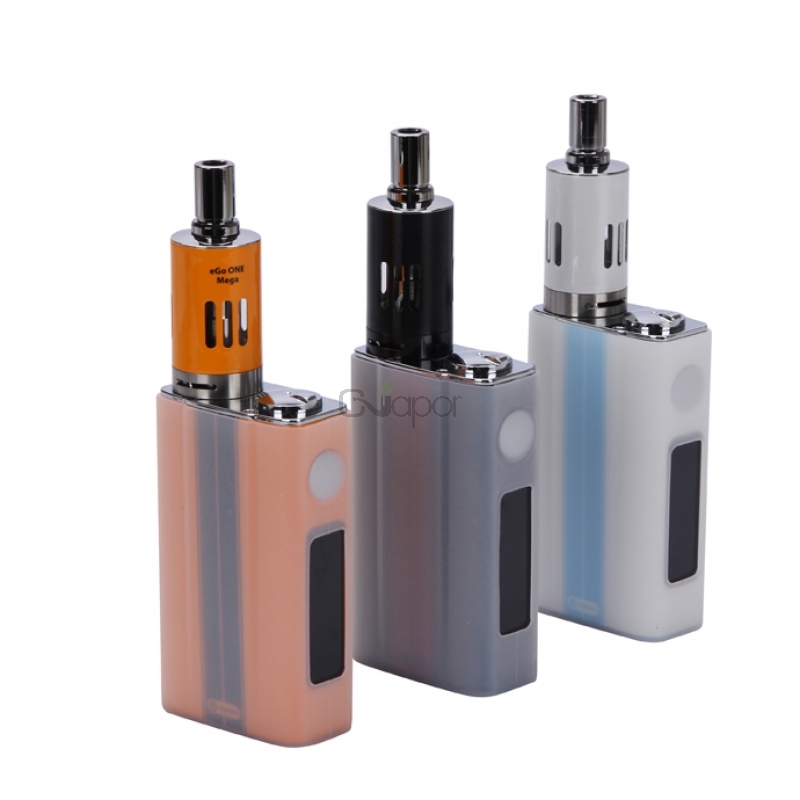 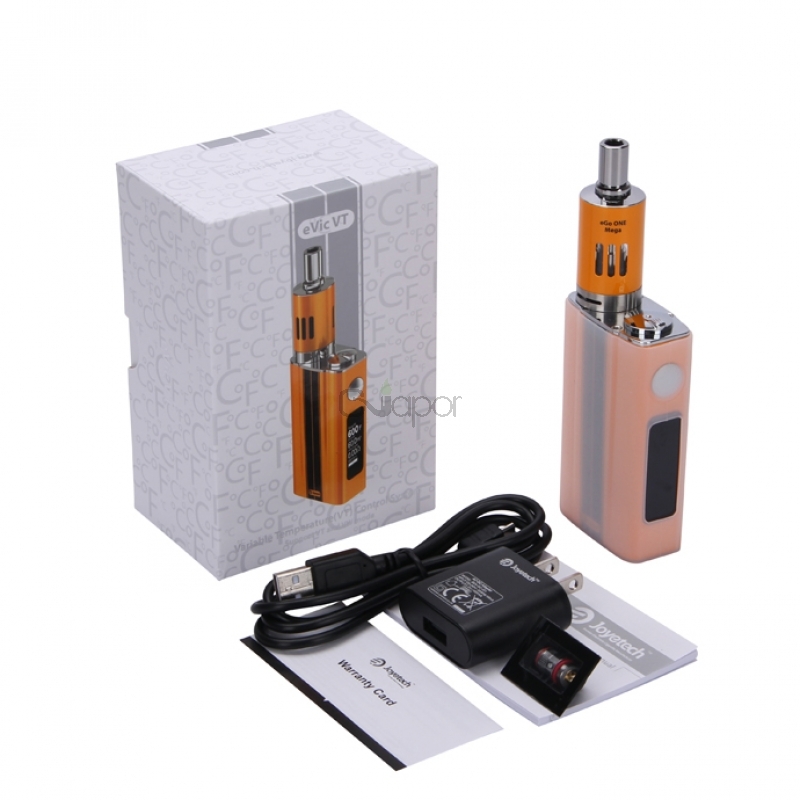 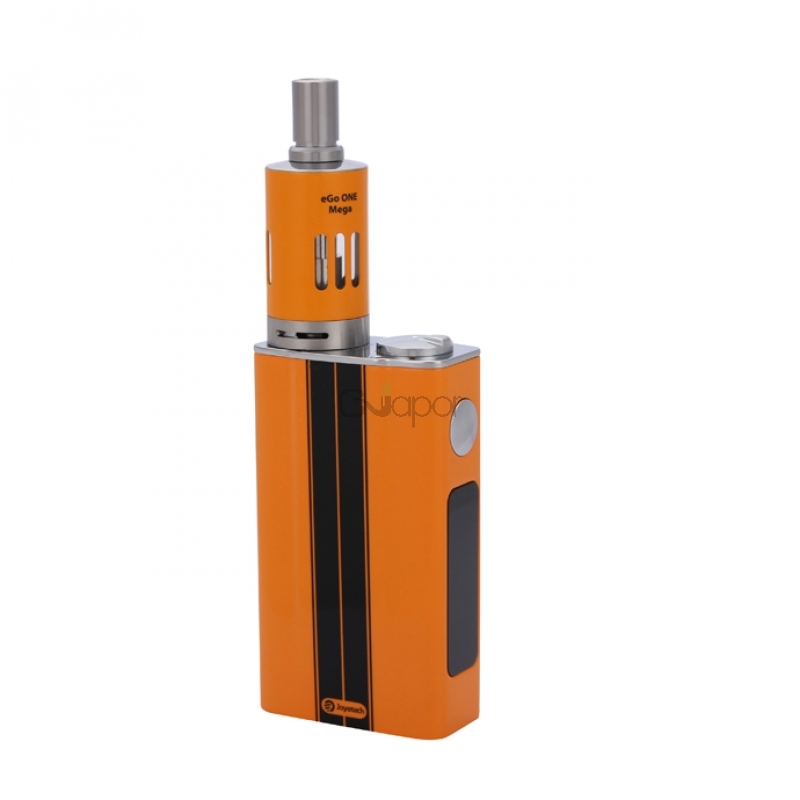 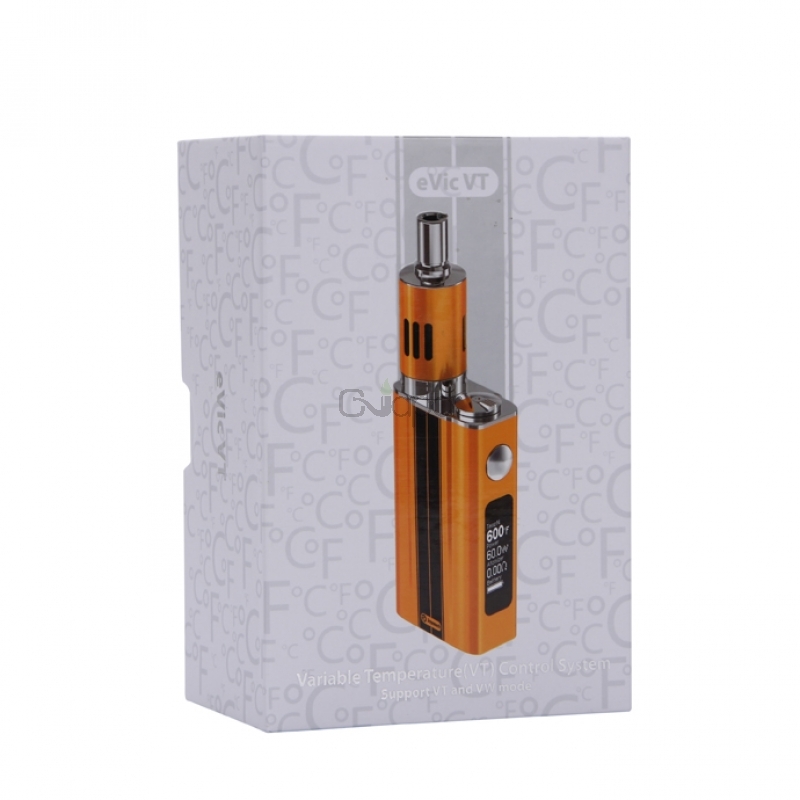 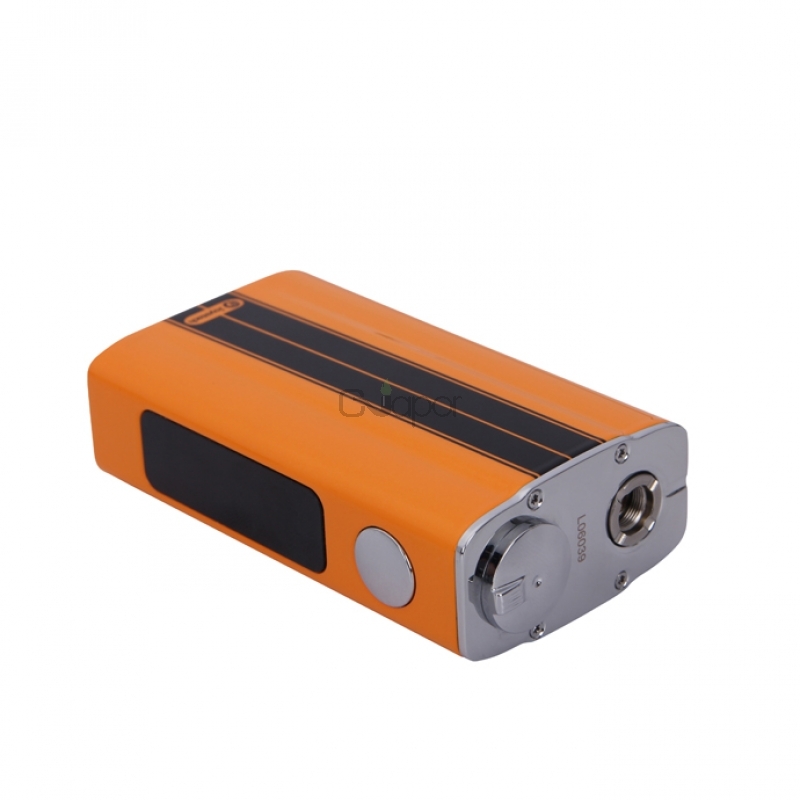 The Joyetech eVic-VT VW Kit comes with 5000mAh temperature controlled battery and an eGo One Mega tank. 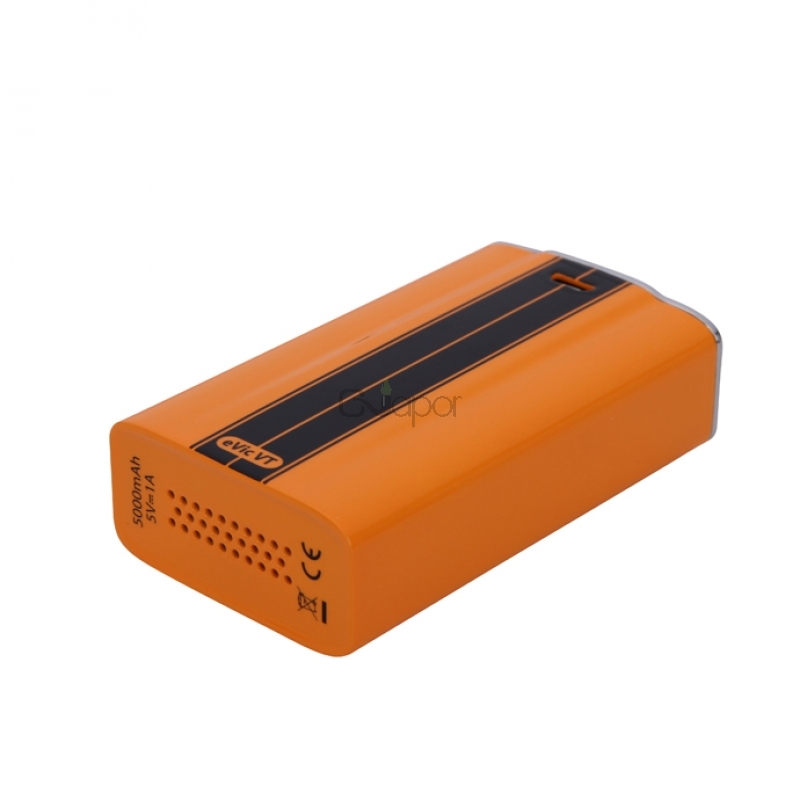 The battery features huge capacity and over sized HD OLED screen.Both VT and VW functions available: VT-Ti (titanium), VT-Ni (Nickel 200) and VW modes applied. 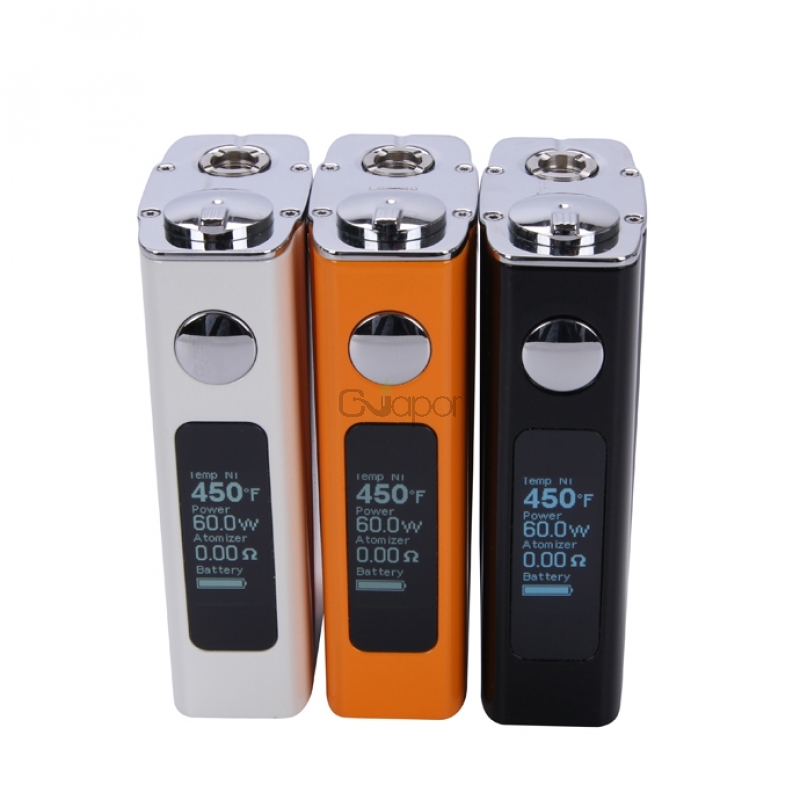 It brings new experience of VT control, a new flavor with every change of temperature setting, also battery performance being prolonged at the same time.In VT mode you can use atomizers with a resistance between 0.05 and 1.0ohms. 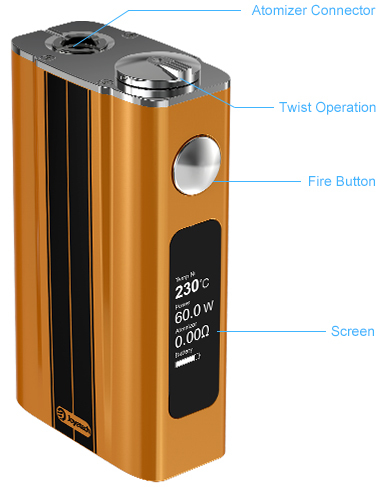 With kanthal wire it supports coils between 0.15 and 3.5ohms.